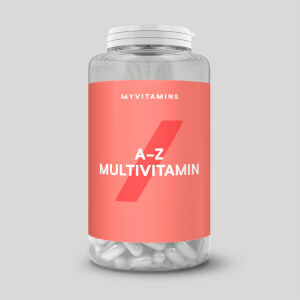 Why choose Vegan A-Z Multivitamin? These are super-convenient to make part of your routine and can be a great natural pick-me-up as vitamin B12, pantothenic acid, and riboflavin all work to reduce tiredness4 — helping you to give more to training. 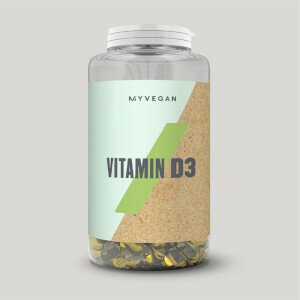 Plus, they’ll help to support your progress in the gym,1 and keep you feeling your best to return session after session,3 as vitamin B12 supports the metabolism and immune system. 1. Vitamin B12 contributes to normal energy-yielding metabolism. 2. Vitamin B12 contributes to normal functioning of the nervous system. 3. 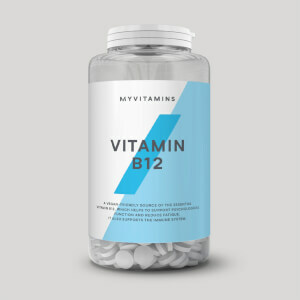 Vitamin B12 contributes to the normal function of the immune system. 4. Vitamin B12, pantothenic acid, and riboflavin contribute to the reduction of tiredness and fatigue. When to take Vegan A-Z Multivitamin? Just take 1 tablet a day for best results. What does Vegan A-Z Multivitamin work well with? 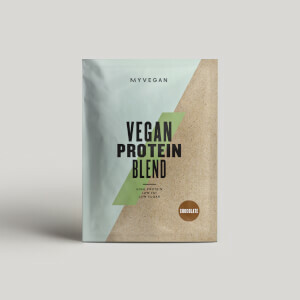 These are great to quickly have you hitting your daily intake of vitamins, but to make sure you’re getting enough protein to support your training goals, pair with our Vegan Protein Blend. Consume 2 capules daily, best taken with food.